Philippe Deltombe has acquired international experience on three continents. 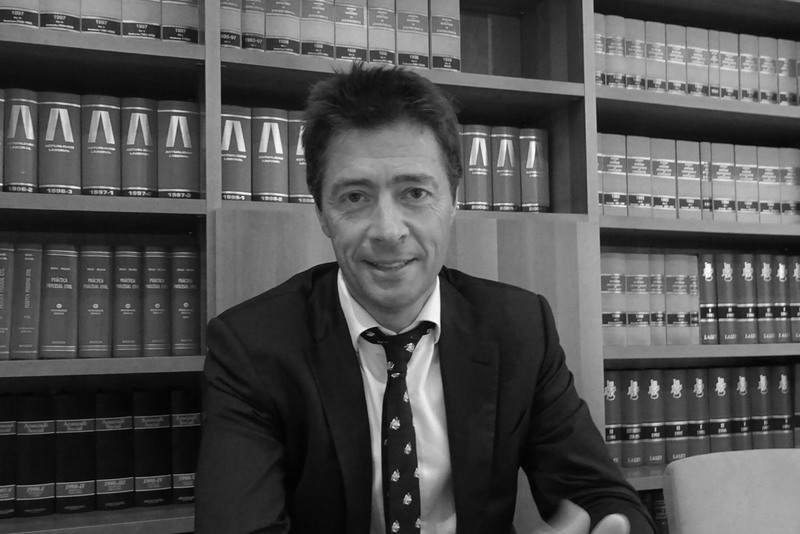 His practice focuses on legal matters within the area of international business law. For the last 10 years, with a focus on intellectual property issues, Philippe has been offering advice on business development and the corresponding legal tools for access to the Chinese and Southeast Asian markets. He advises clients in various innovative sectors such as clean/renewable technologies, mobile payments and Blockchain. A member of the Brussels Bar, Philippe speaks five European languages. Playing several sports since always and with a few years of presence in the Belgian national handball team, Philippe is very active. She loves to travel with his children and meet his friends around the world with good food and lots of laughter. He also likes literature, philosophy and classical music. We use our own and third-party cookies to improve our services by analyzing your browsing habits. By clicking on any link on this page, we understand that you consent to its use. You can get more information here: I wish to learn more.